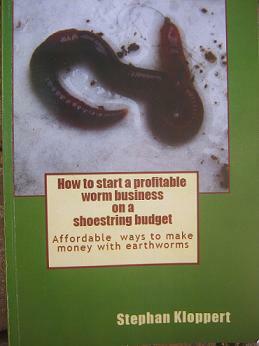 The worm business directory South Sudan is for all those garden- and recycling enthusiasts that want to start to convert their garden- and kitchen scraps into nutrient rich worm castings. "Fill in the application form at the bottom of this page to apply for inclusion of your business in the directory. If you want to stop adding organic waste to your dirt bin and help to reduce the production of greenhouse gases on landfill sites than the worm business directory is here to help you find a supplier in your country and hopefully even your local city! 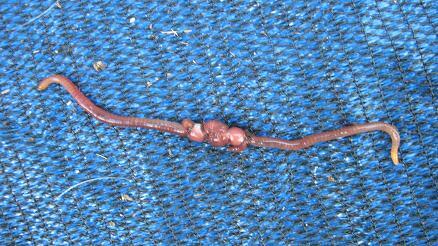 Start recycling with earthworms and help in the fight against climate change. 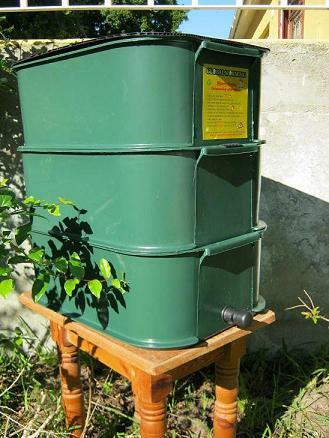 Would you like to start a worm bin or a worm composting business? 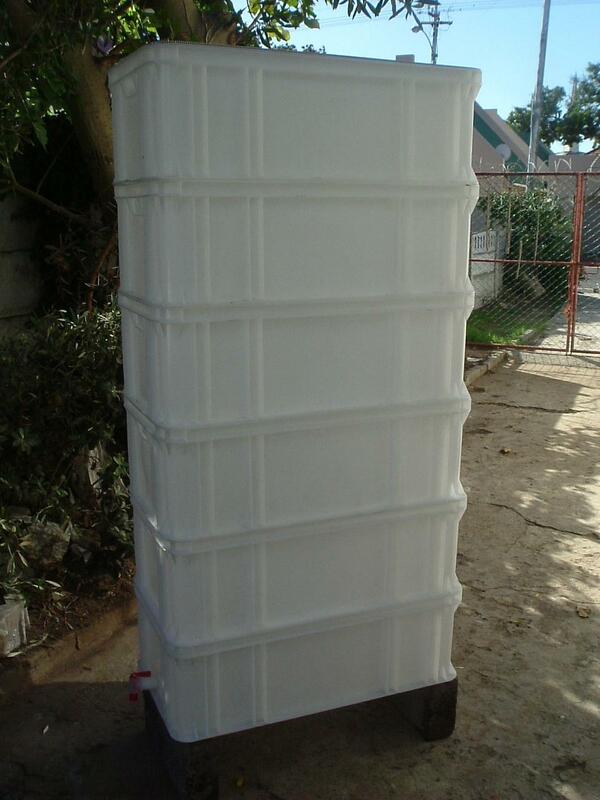 If you are keen to start a worm bin or want to generate extra income with a worm composting business but can't find a supplier in your country, have a look at the worm farms of SA WORM FARMS an established worm farming supplier from Cape Town in South Africa that can export its competitively priced worm bins and assist you to get started. Contact them for assistance! 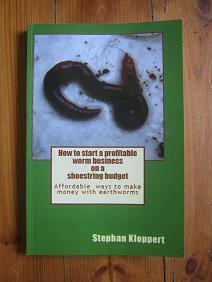 "How to start a profitable worm business on a shoestring budget"
which will teach you all you need to know to make money recycling food waste and garden waste with earthworms and start your own worm composting business from scratch! Be your own boss an work from home! 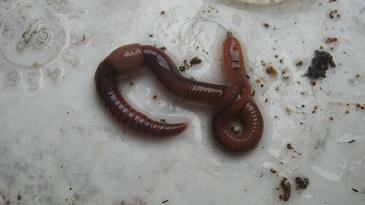 Market your worms, worm farms, worm castings, worm tea and related products to millions of potential customers. 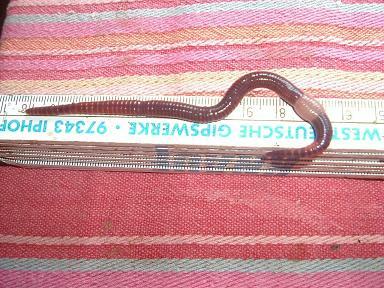 Worm business directory South Sudan." 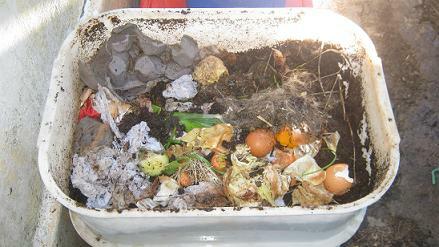 Return from worm business directory South Sudan to the "Home Page"
Type in your keyword for example "earthworm" into the search box to get more information about worm composting! I understand that you will use my information to either contact me or send me the information I requested and / or publish it on your website. 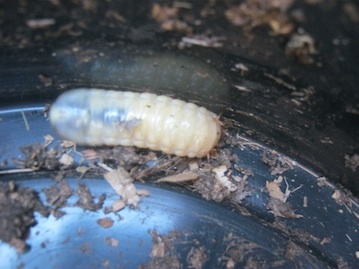 Your Questions about worm composting? 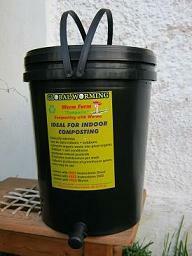 Do you have any questions or suggestions about worm composting? This is the place where you can interact with us and other worm composting friends! Please, enter your title here! Your contribution will appear on a Web page exactly the way you enter it here.